Everything you need for your Erasmus! The Erasmus Programme is a Student Exchange Programme established in 1987 by the European Union. It provides to thousands of youngsters the opportunity to live and study in a different country. The Erasmus Experience, as its name reveals, implies much more than studying: new discoveries, cultural enrichment, breathtaking trips, amazing parties and last but not least: countless friendships! These are just a few of our partners who are offering their services to Erasmus and Exchange Students. Click on the partner’s logo to discover more about it. 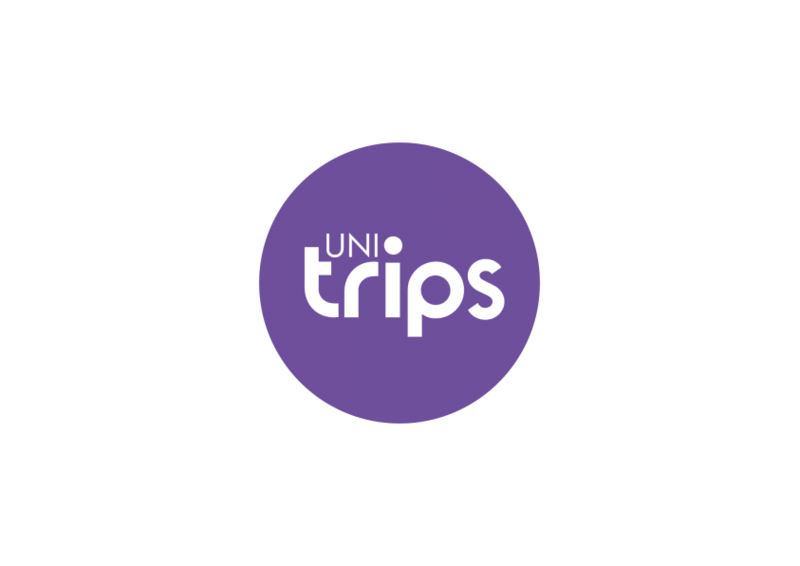 25% Discount with the code: "ERASMUSPEOPLE"
Low cost bus travel from just €5! Would you like to become a partner or Erasmus People? Contact us clicking on the button below!